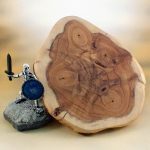 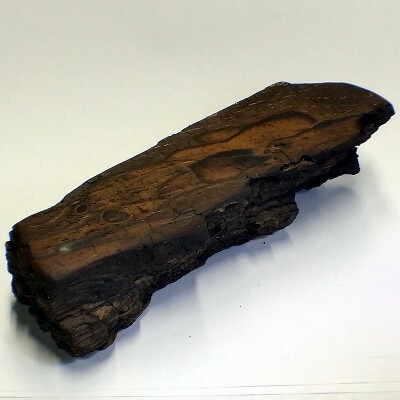 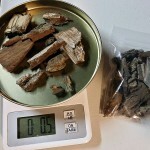 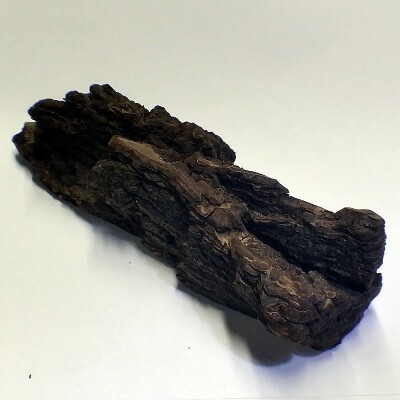 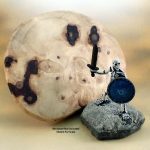 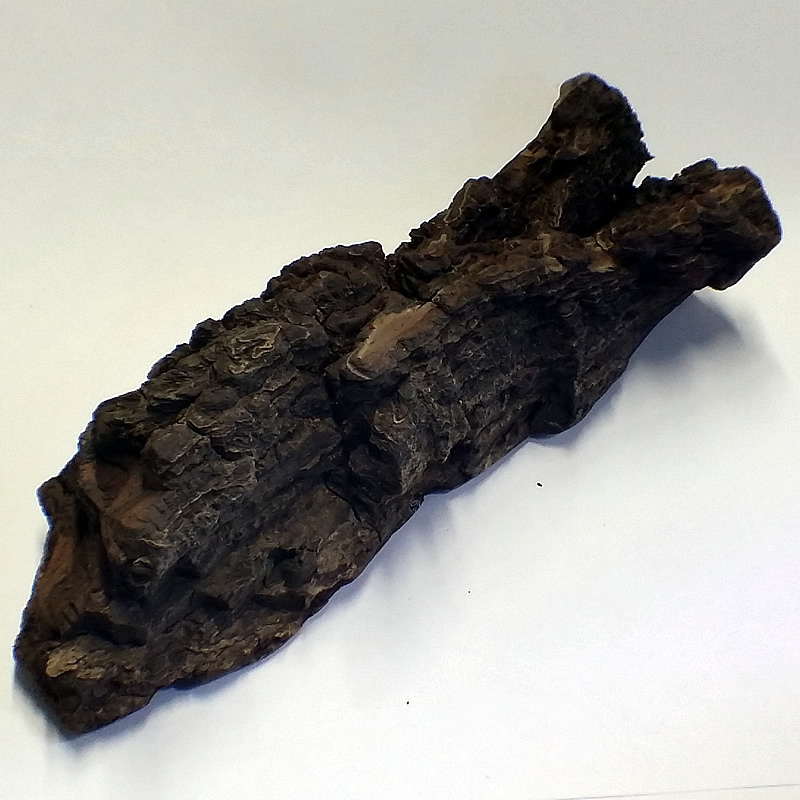 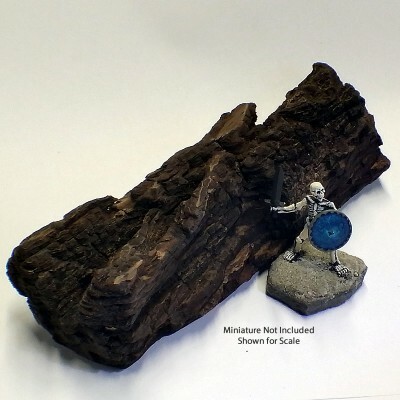 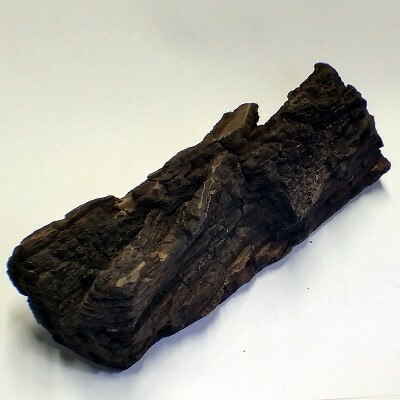 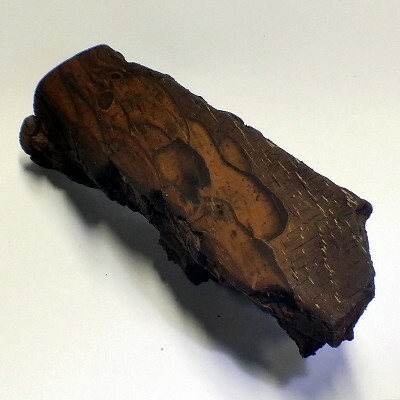 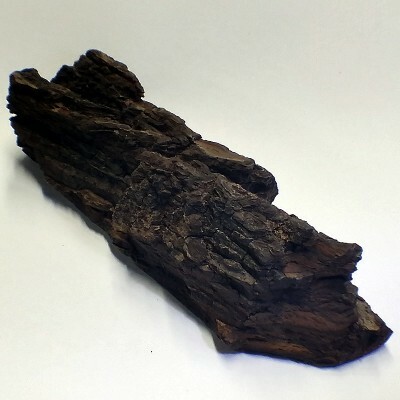 This long piece of Black Walnut Bark has a notch at the end that gives it a great feature for use as terrain in your wargame setups. 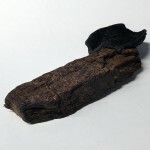 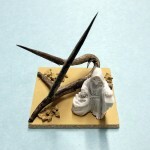 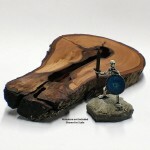 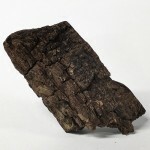 The piece is 6.5 inches long by 2 inches by 1.5 inches thick (165mm x 51mm x 38mm). 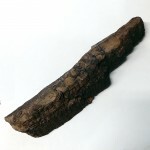 You can easily imagine your dragon, manticore or great cat stretched along the length of it.